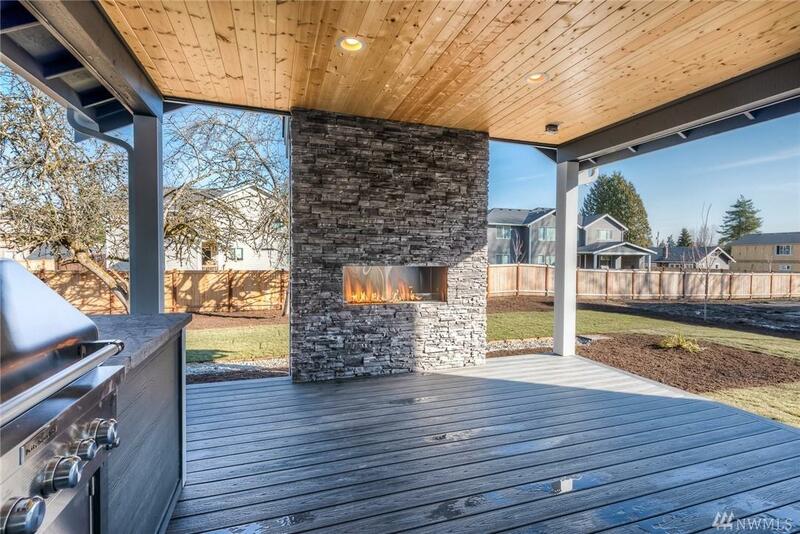 Stunning new construction in quiet Brier neighborhood. 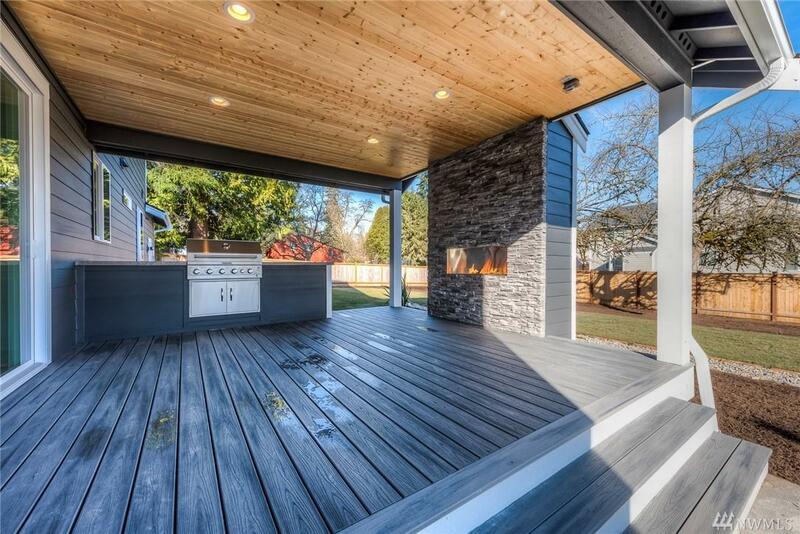 Massive covered outdoor entertainment deck with built in BBQ and fire place . 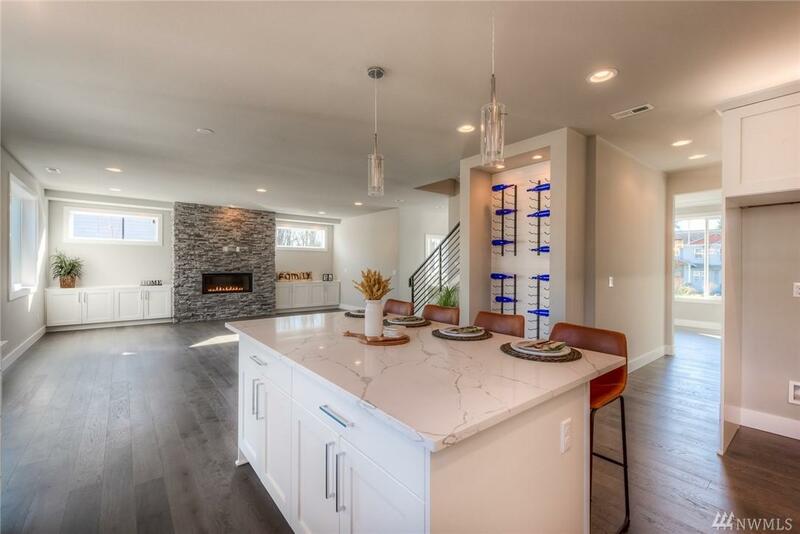 High end finishes throughout including quartz counter tops, under cabinet lighting, butlers pantry, and oversized island for all your gatherings. Spacious great room w/ magnificent fireplace and built-in shelves. Full bath and craft room on main floor. 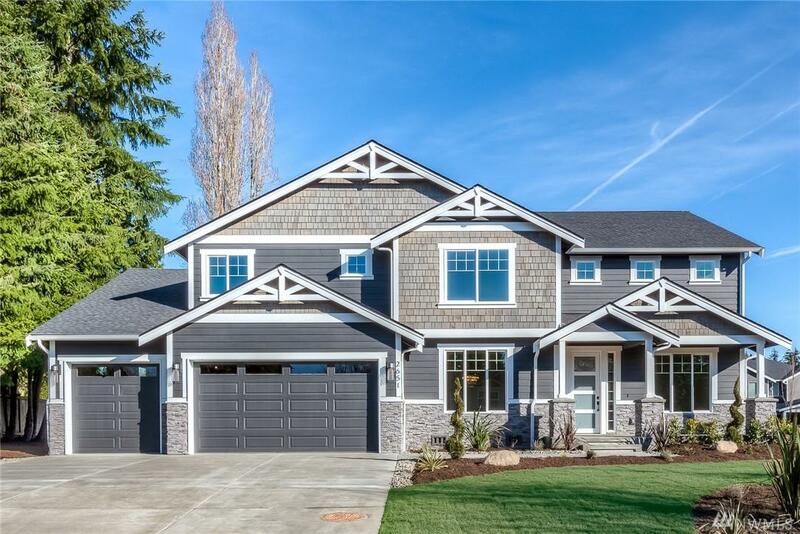 Huge master featuring a spa-like tub and large walk in closet. 4 car garage plus Air Conditioning. Don't miss out!